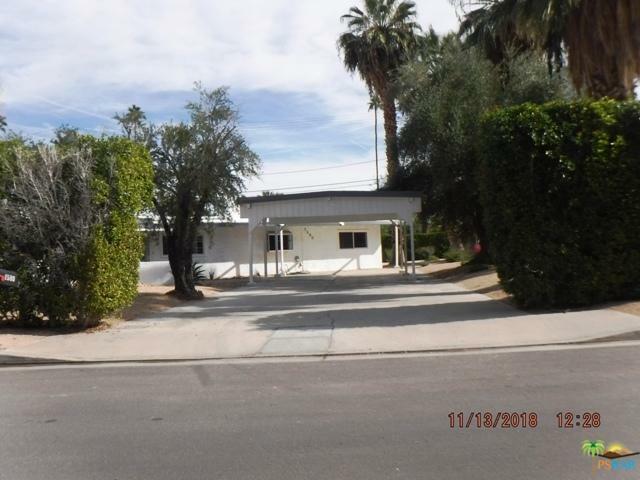 ***HUGE Price Reduction***Great Mid-Century home which needs some TLC. 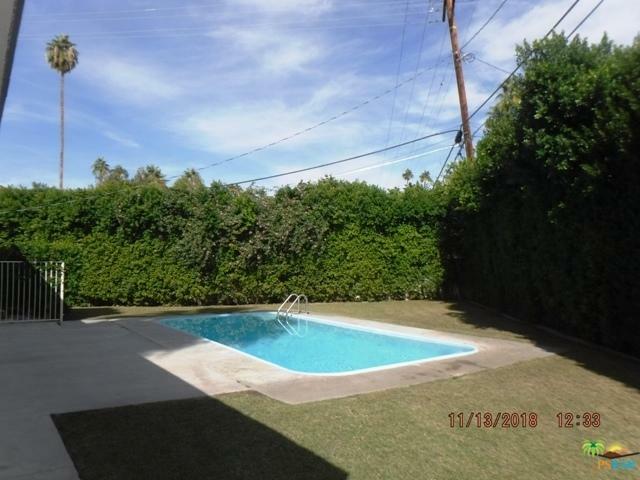 Located in the very Desirable Tahquitz River Estates area of South Palm Springs. 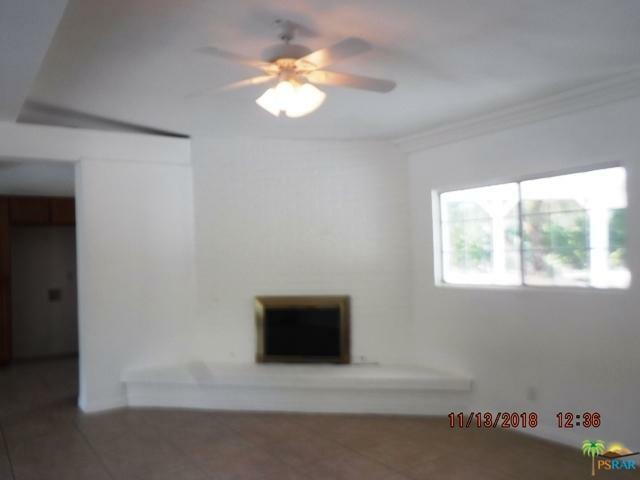 This great home features Gorgeous Mountain Views, Spacious Bedrooms, Corner lot, New carpet & paint, Privacy, and so much more. This home is a must SEE and will sell FAST at this incredible below market value. 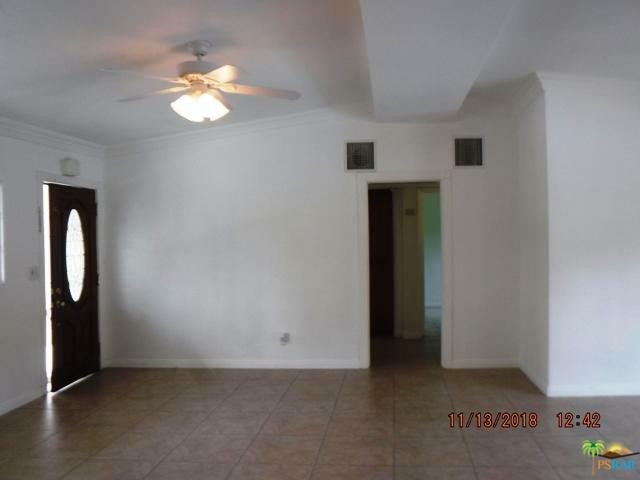 This is the lowest priced home and the BEST value in the neighborhood. Don't lose out on this Fantasic deal. Listing provided courtesy of Evan Badt of Eb Investments.